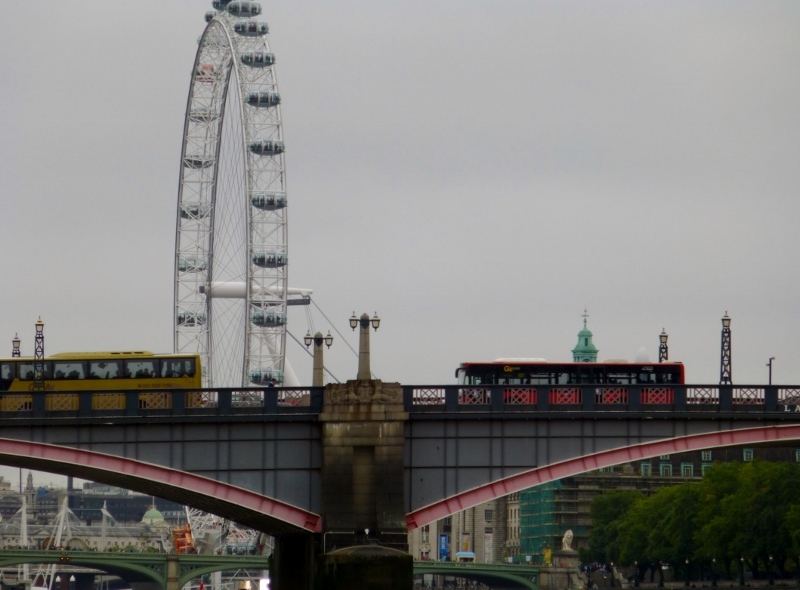 London has a number of iconic landmarks, recognised by people all over the world. Virtually everyone knows that Big Ben, Tower Bridge, Buckingham Palace and Trafalgar Square are in the British capital. But the city is changing - as it always has - and newer landmarks are becoming a prominent feature of tourist and working London. Once upon a time St Paul's dominated the skyline and tall buildings were frowned upon. London is still generally a fairly low-level city but skyscrapers are becoming more common. 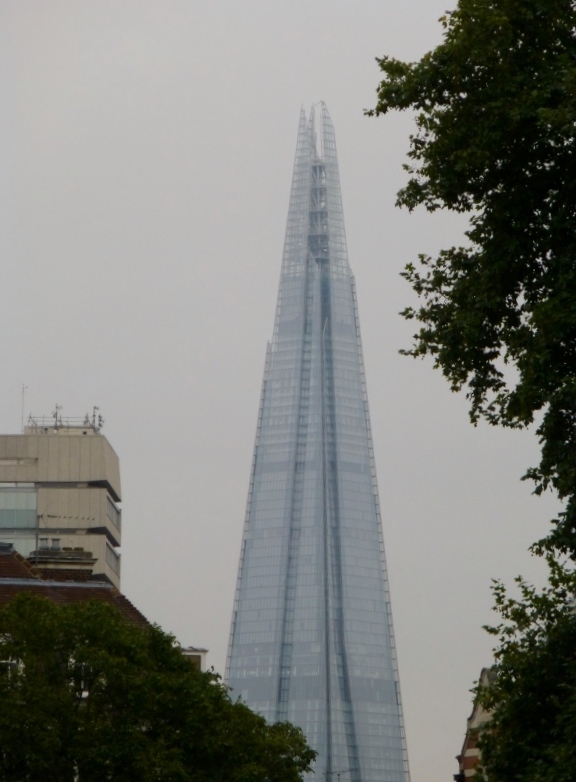 One of the latest is the Shard, a glass tower that disappears into the clouds. The London Eye stands 135 metres high beside the River Thames, on the opposite bank to the Houses of Parliament. It is a massive rotating observation wheel built for the millennium, offering views high across the capital and has become the city's most popular paid-for attraction. 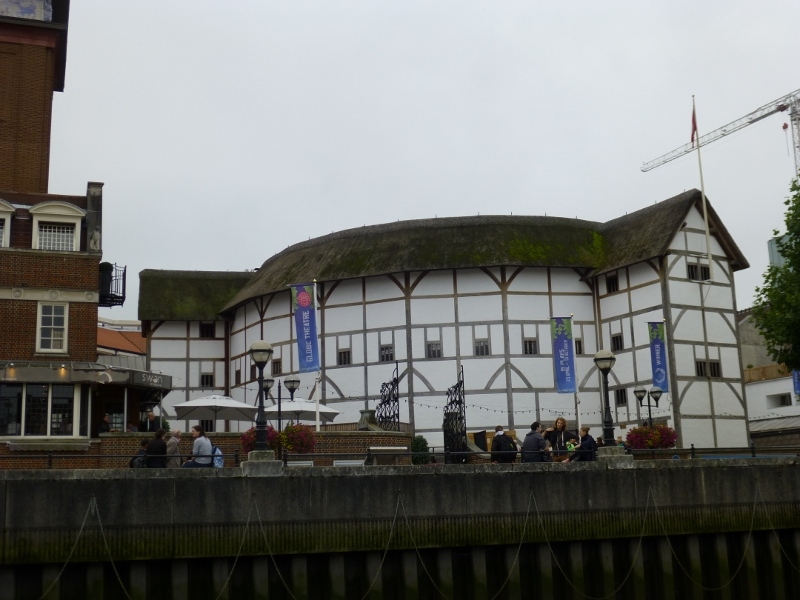 Further down the river, at Bankside, Shakespeare's Globe Theatre has been recreated. The theatre stands near the site of the original Tudor theatre built in 1599. The new Globe Theatre has a thatched roof, covered galleries and a stage open to the skies. Shakespeare's plays are performed once again in a Tudor setting. This is a different experience from a conventional theatre: the seating galleries are supported by pillars so some views are obstructed; the audience can stand in the yard but this can be tiring for a two-hour play; the stage is open to the elements, i.e. the weather, and this means that the temperature inside the theatre is also dependent on the weather. But it is a very special experience. For more information see Shakespeare's Globe Theatre - Frequently Asked Questions.